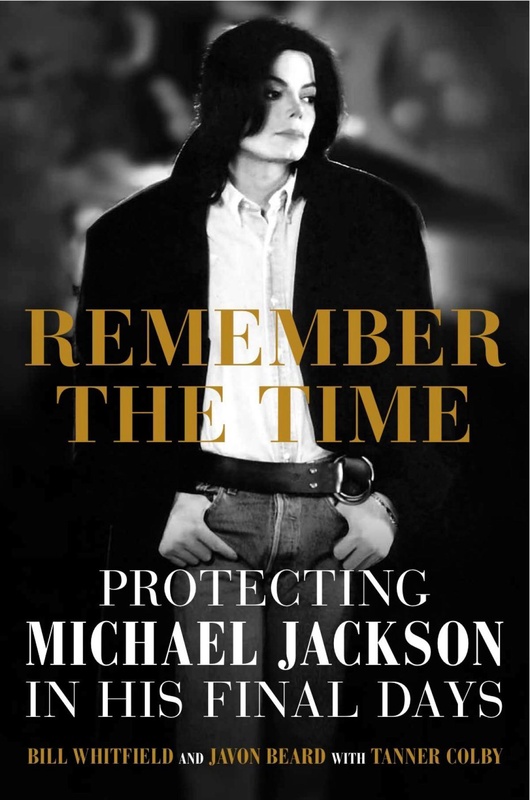 In a new book out today, “Remember the Time: Protecting Michael Jackson in His Final Days,” two of Jackson’s most trusted security guards, Bill Whitfield and Javon Beard, release exclusive details of the last two years of his life. New York Times best-selling author Tanner Colby gives you the framework of each chapter. Then Bill and Javon offer you their take on each situation from a first hand perspective. Michael Jackson’s former bodyguards brings to light the late superstar’s last years — his life with his children, his financial troubles, and the weeks leading up to his shocking death. The book also delves into Michael’s very secretive love life, revealing details of his relationships with two women who were identified by the code names “Flower” and “Friend”. Hounded by the tabloid media, Michael Jackson spent his final years moving from city to city, living with his three children in virtual seclusion — a futile attempt to escape a world that wouldn’t leave him alone. During that time, two men served as the singer’s personal security team: Bill Whitfield, a former cop and veteran of the security profession, and Javon Beard, a brash, untested rookie, both single fathers themselves. Stationed at his side nearly 24/7, their job was to see and hear everything that transpired, making them the only two people who know what 60 million fans around the world still want to know: what really happened to the King of Pop? Driven by a desire to show who Michael Jackson truly was, Whitfield and Beard have produced the definitive account of Michael Jackson’s last years: the extreme measures necessary to protect Jackson and his family; the simple moments of happiness in a time of great stress; the special relationship Jackson shared with his fans; and the tragic events that culminated in the singer’s ill-fated comeback, This Is It. An indispensable piece of pop-culture history, Remember the Time is the story of a man struggling to live a normal life under extraordinary circumstances. It is the book that dismantles the tabloid myths once and for all to give Michael Jackson back his humanity.